FMA, C.P.A. is a tax, accounting and business advisory firm helping businesses and individuals since 1989. Serving Pinellas, Pasco, Hillsborough and surrounding areas, our firm offers a multitude of services that provide our clients with efficient tax, accounting solutions and business advisory solutions. We are focused on the needs of small businesses and individuals with emphasis on proven, tax-efficient solutions that ultimately lead to a higher post-tax net worth. For years, FMA, C.P.A. has been providing quality, personalized financial guidance to individuals and businesses in the Clearwater, Lutz, St. Petersburg and Tampa Bay area. Our expertise ranges from basic tax management and accounting services to more in-depth services such as financial statement preparation and review, and business advisory services. Our proactive planning strategies and tax experience enable us to help our clients build wealth and create value for the businesses they own. Our clients view us as an investment rather than as an expense and we are their trusted advisor. Our mission is to help clients maintain financial viability in the present, while taking a proactive approach to achieve future goals. This requires open communication to reach an understanding of our clients’ needs through research and sound analysis. FMA, C.P.A. is dedicated to meeting these goals with high standards of excellence and professionalism focusing on helping our clients become more efficient and strategic in the way they manage their tax situation and their business. Our dedication to hard work has earned the respect of the business and financial community in and around the area. Whether you are a current or prospective client, rest assured that individuals and businesses who choose FMA, C.P.A. receive expert and timely advice. When you work with any company, the people behind the door make the difference. At FMA, C.P.A., our staff is committed to our mission of going beyond simply recording history, but helping you build your future. Trusting your business or personal finances with someone you don’t know can be scary. At FMA, C.P.A., we understand the commitment behind choosing the right C.P.A. firm for you or your business. We offer a free initial consultation and strategy session. This allows you to get to know us and us to get to know your business – so we can build a long-term professional relationship. Give us a call today at 727-530-0036 to schedule your office visit. We serve clients in Clearwater, Tampa Bay, Largo and St. Petersburg and the surrounding areas. Mark graduated from The University of Akron in 1990 with a degree in accounting and is a licensed C.P.A. in Florida and Ohio. Mark began his career as a staff accountant in Cleveland, OH in 1989. He transitioned into Director of Business Development in 1996 for the College Store Trade Association. 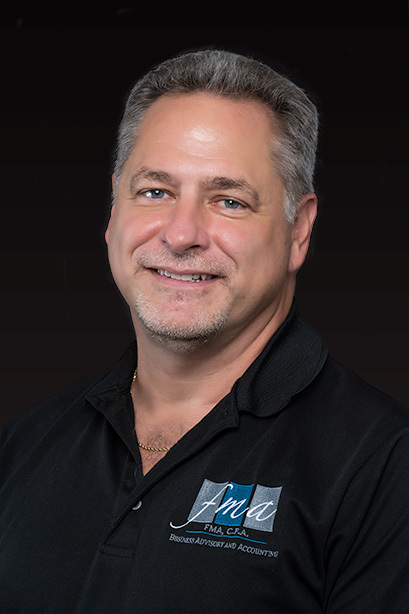 Mark spent 10 years as a commercial banker in the Tampa Bay area has over 17 years of business development and consulting experience having worked with small and medium-sized businesses. He has served on the Board of Directors of the SPCA Tampa Bay and is an active member on the SPCA Tampa Bay Professional Advisory Council. He is the recipient of the Friend of Literacy Award from Project:LEARN, an adult literacy organization for his work as treasurer and member of the Board of Directors. Since joining the firm, Mark has focused on building a business and individual consulting model that takes a holistic approach to tax efficiency and planning. A leader in the accounting industry, Mark is dedicated to using his expertise and business acumen to help his peers adapt to the changing accounting landscape. He is the lead presenter for the Thomson Reuters flagship thought leadership event series, Partner Summit: Moving Your Practice Forward, which helps accounting firms become the trusted business advisors their clients need. 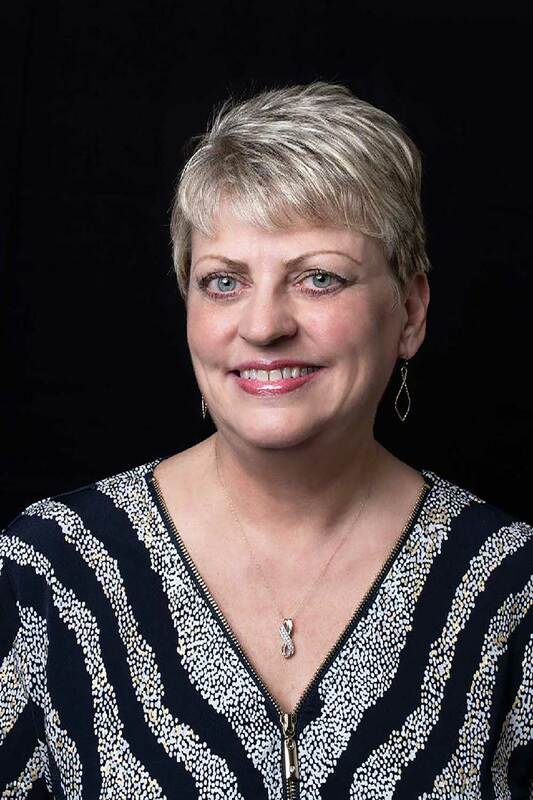 Rose graduated from SUNY at Fredonia State in 1986 with a degree in accounting. 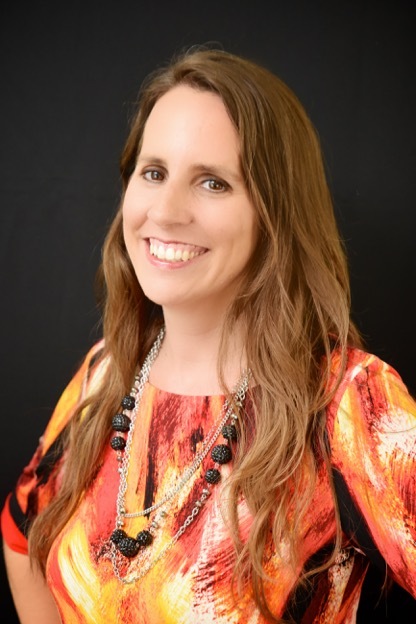 She has 15 years experience as a consultant with the State of New York Workers’ Compensation working on process and business operations improvements. Prior to that she was a financial analyst in the banking, media and oil and gas industries. 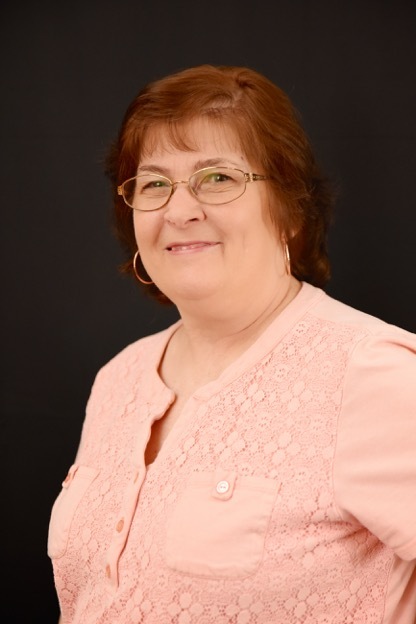 Rose is responsible for overseeing the Lutz and Clearwater offices and integrating new technology to improve the tax and accounting services. Lisa has been with the firm since August of 2003. She holds a Bachelor of Science in Finance from Salem State College and a Master of Business Administration from the University of Tampa. Ms. Raponi is recognized to practice before the IRS and received her Enrolled Agent status in June of 2003. She has more than 25 years in finance and tax experience. 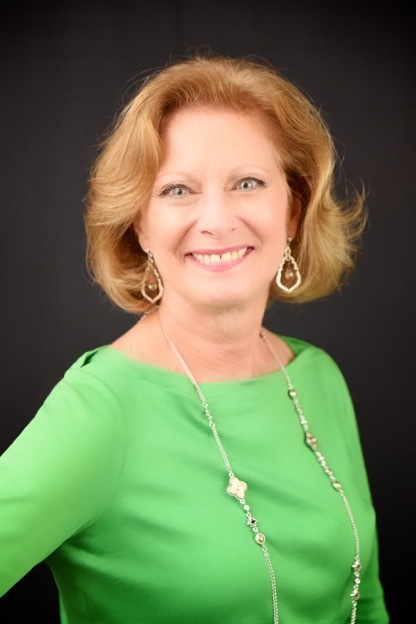 Ms. Raponi is a member of the National Association of Enrolled Agents, the Florida Society of Enrolled Agents, and the Trinity Business Association, where she serves on the Board as Vice President and Charitable Committee Chairperson. 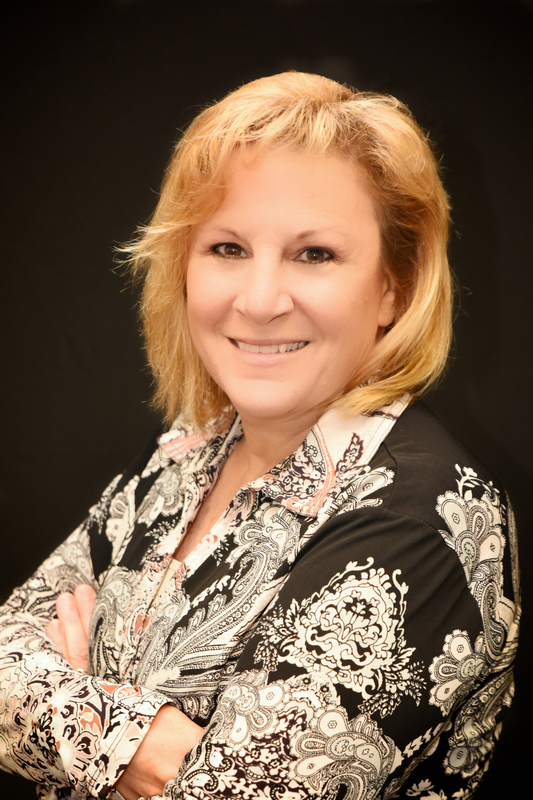 Lisa is responsible for managing our Lutz office and specializes in small business and tax consultation. Jensen graduated from the University of South Florida in 2000 with a Bachelor of Science majoring in accounting. She has more than twelve years of experience in all phases of public accounting as well as experience in corporate accounting. Jensen is recognized to practice before the IRS and received her Enrolled Agent status in 2011. Arlene served as a Tax Preparer, Premium Tax Preparer, Office Leader and Instructor in her prior capacity with another firm. She has a Masters Degree from the University of South Florida with undergraduate degrees from McGill and York Universities and as an Enrolled Agent is recognized to practice before the IRS. Robert joined the firm in June of 2000. He studied accounting at the University of South Florida after which he ran the family business for over 10 years. Since then, he has worked as an accountant in the Tampa Bay area. Robert manages many of our monthly clients as well as corporate and individual tax work. He is also responsible for all accounting research. Janice graduated from North Carolina State University where she earned a Bachelor of Arts in Accounting and Business Management. She has more than twenty five years of experience as a C.P.A. in public accounting and management as a controller for small and medium-sized business environments. 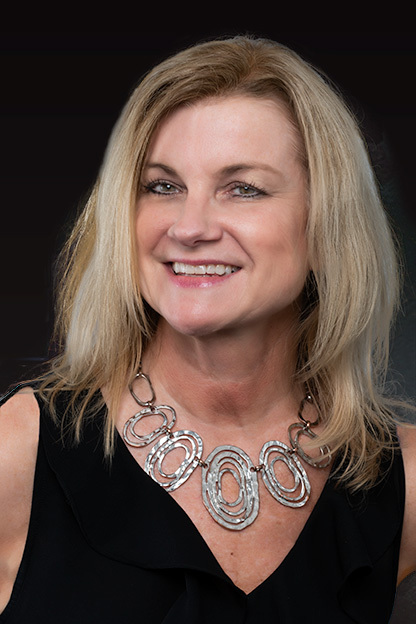 Janice joined the firm in December of 2018 after relocating from North Carolina. She brings a wealth of knowledge to our clients in the areas of tax, payroll, financial statements, and accounting procedures and controls. 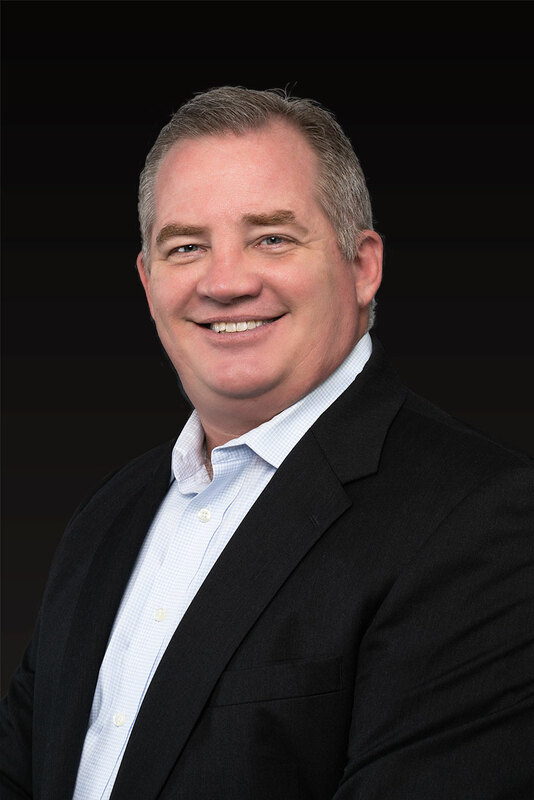 Brian graduated from Florida State University with a Bachelor of Science in Accounting and Finance in 1991 and completed a Master of Accounting in Taxation in 1992. He has 25 years of experience in public accounting starting with one of the “Big Four” firms and was also a partner in a local firm for 19 years. He was worked with business’ ranging in size from small startups to multi-billion dollar entities and has been responsible for tax planning and compliance for these entities. 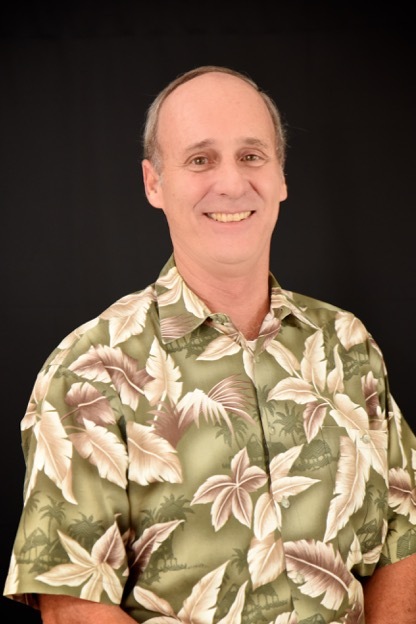 Brian has served on the Board of Directors for the Clearwater Free Clinic, Troop Rewards, St Timothy Lutheran Church, and the Tarpon Springs Police Pension Board. 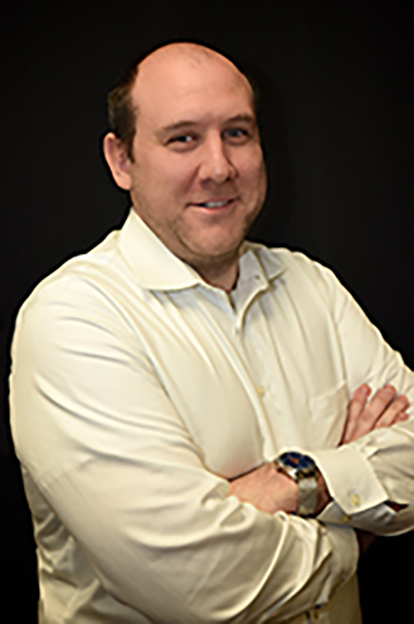 Jeff joined the firm shortly after graduating from St. Petersburg College in 2017 with a Bachelor’s degree in Business Administration focusing in Finance, Accounting, and Business Management. Jeff was working in the Accounting field while pursuing his degree and has been exposed to many different industries. Jeff specializes in bookkeeping and accounting for many of our small business clients. Paul is originally from Rhode Island, and split time between R.I. and Florida since 2007 before moving here permanently in 2015. He graduated Florida State University in 2012 with Bachelor’s Degrees in both Political Science and History. He earned a Master’s Degree in American History from Norwich University in Vermont. Before joining FMA, C.P.A., Paul worked with several non-profits and museums in the Pinellas County area with Project Research and Management, Fundraising and Budgeting, and Database and Collections Management. 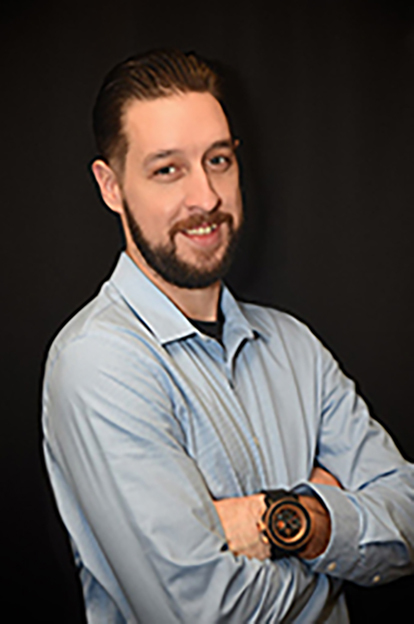 Along with General office duties, Paul manages the Project Workflow for the office, assists with Research, administers the Client Database, and oversees the secure intake, processing, and cataloging of Client Documents. Jennifer Farber graduated from the University of South Florida with a Bachelor of Arts Degree in Business Administration. 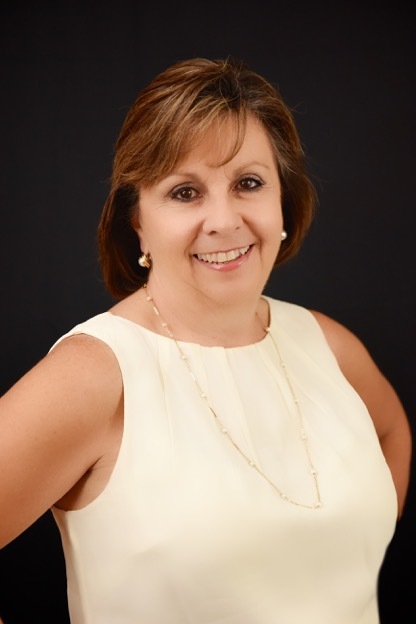 She has over 25 years’ experience in banking operations, compliance, and treasury services. Prior to joining FMA, C.P.A., Jennifer was the Executive Vice President of Operations for AtlasBanc Holdings. Jennifer manages the daily operations of the office as well as bookkeeping for some of our small business clients. Ruth joined the firm in August of 1999. She holds a Bachelor of Arts in Foreign Languages from Indiana University. She spent most of her career working for Lufthansa in Frankfurt, Germany and Chicago, IL. She has also worked as a bilingual secretary and was responsible for financial control management, detail planning and analysis of budget requirements. Ruth speaks German fluently and is a Phi Beta Kappa member. Joan graduated from University of South Florida in 2003 with a Bachelor of Science majoring in accounting. She also received her Certificate of Enrollment from the Internal Revenue Service in 2002. 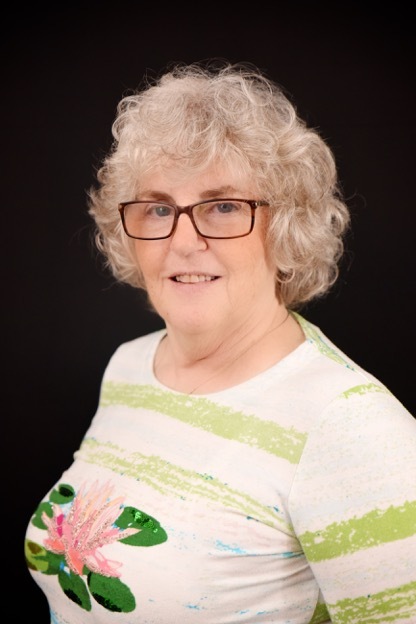 Joan has over 30 years experience in all phases of public accounting and specializes in tax and financial reporting. 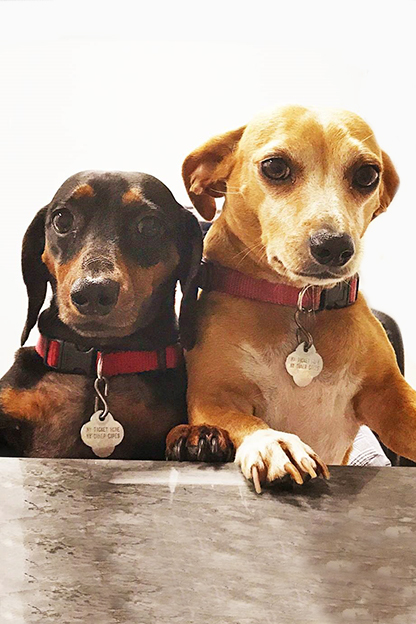 Dakota and Darla have been a fixture in the office for years and not only are our top-notch security force and are there to greet you when you arrive. They are part of the FMA C.P.A. family.